5. 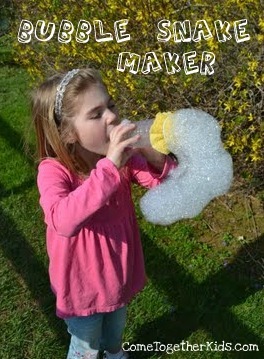 Make Bubble snakes (via Come Together Kids). 8. Play a card game. 10. Have a dance party. 11. 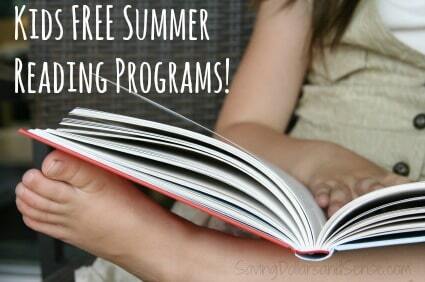 Join a Free Summer Reading Program (via Saving Dollars and Sense). 15. Go to the Library. 16. Make Homemade Ice Cream (via Spoonful). 17. Go on a bike ride. 18. Put together a puzzle. 20. Have a water fight. 24. 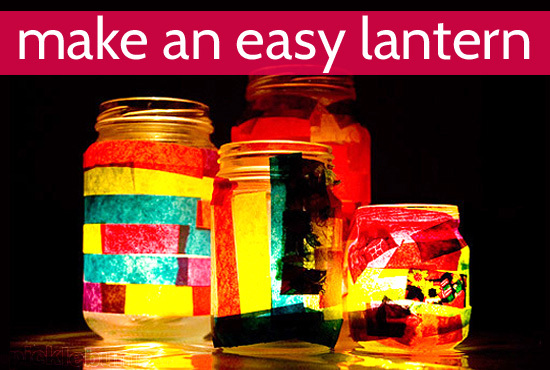 Make lanterns (via Picklebums). 29. Swim in the lake. 30. 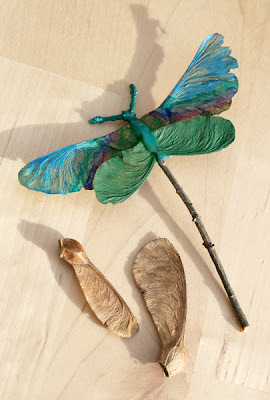 Make bugs and critters from nature (via Filth Wizardry). 31. Have a pillow fight. 33. Have a tea party. 34. Play "Hide & Seek". 35. 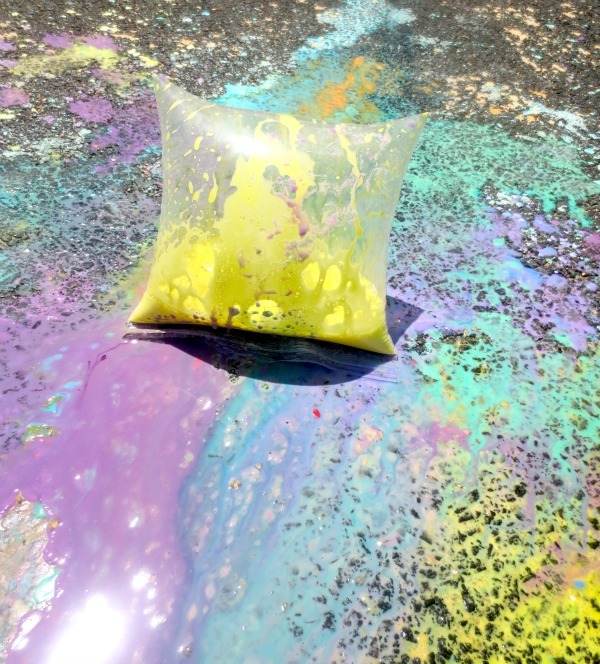 Make raised salt paintings (via One Perfect Day). 36. Have a sleep over. 37. Watch a sports game. 38. Run in the sprinklers. 39. Build a sand castle. 40. Have a water balloon fight. 41. 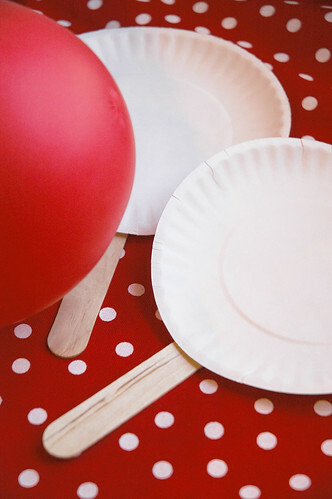 Play balloon ping pong (via Pen N' Paperflowers). 42. Play in the mud. 43. 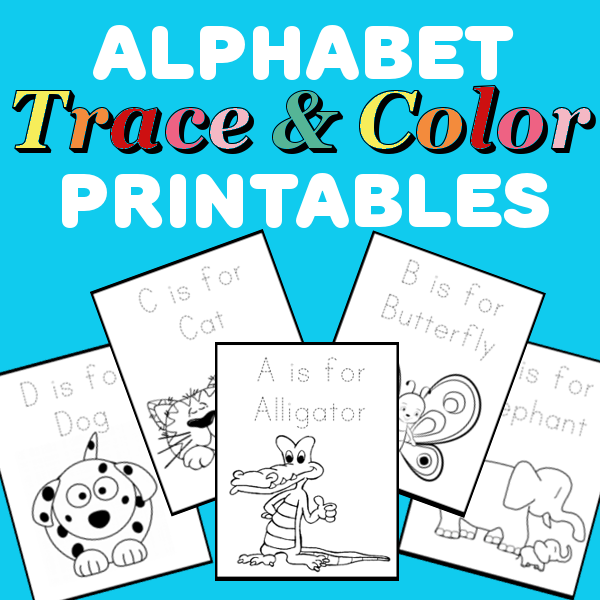 Write a pen pal. 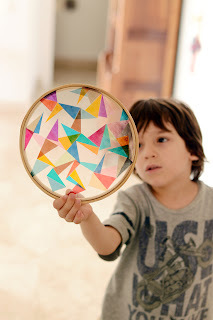 46.Make a sun catcher (via Estefi Machado). 47. Visit a national park. 48. Spread wild flower seeds in an empty lot. 49. Set up a lemonade stand. 50. 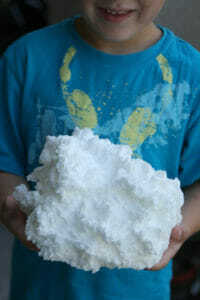 Make exploding sidewalk chalk (via Growing a Jeweled Rose). 52. Have a slumber party. 54. 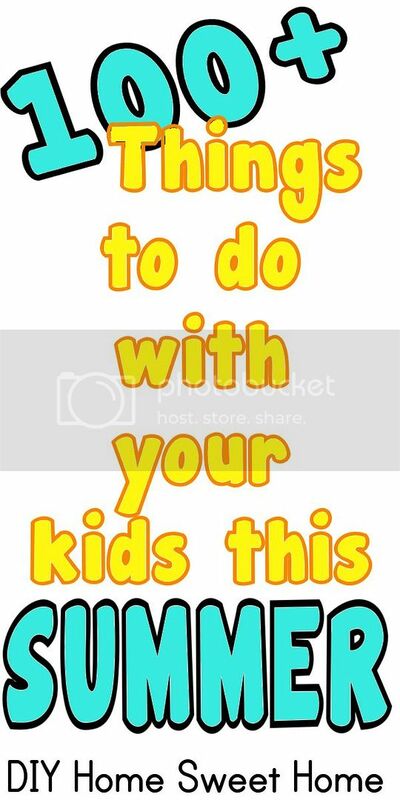 Do a puppet show. 55. Have a toy car wash (via What Do We Do All Day). 59. Pop popcorn and watch a movie. 60. Camp out in the backyard. 61. 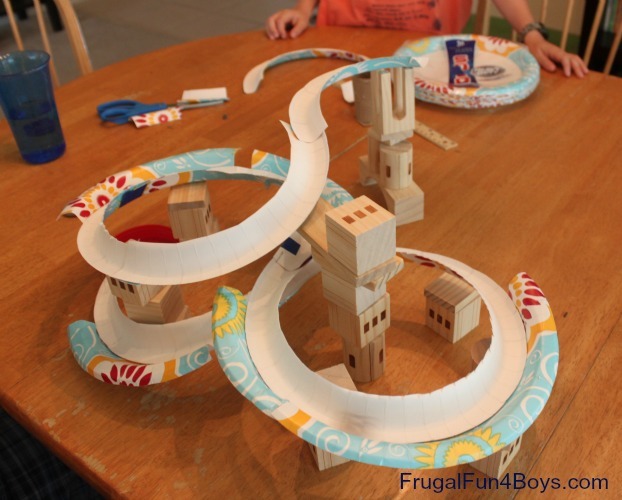 Make a marble maze (via Frugal Fun for Boys). 62. Have a photo shoot. 65. 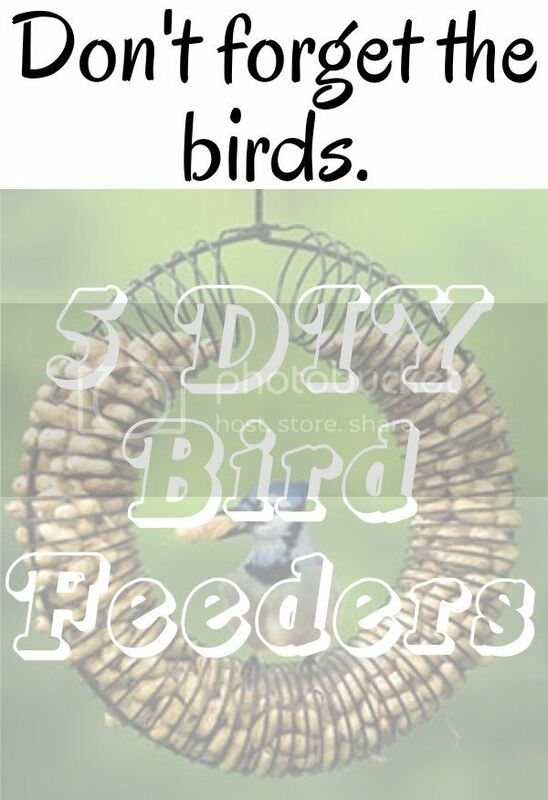 Make a bird feeder (via DIY Home Sweet Home). 66. Play with play dough. 67. Get a pet rock. 68. Go to a museum. 69. Play in the river. 71. 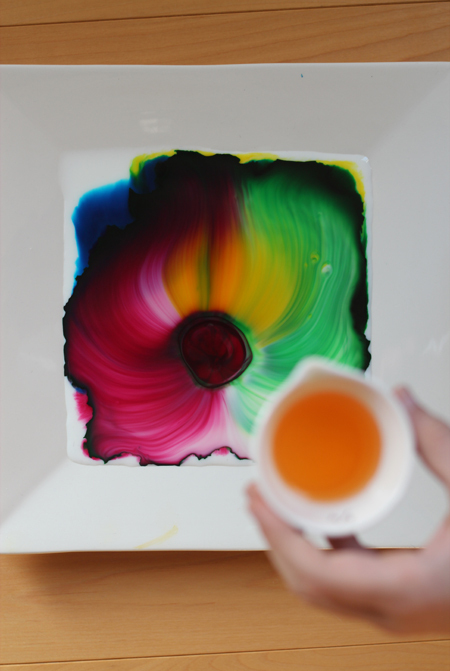 Make crayon art (via college craft). 75. Have a pie eating contest. 76. Make a sun dial (via Green Kids Crafts). 81. 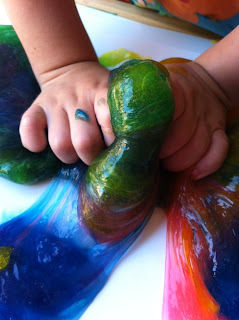 Make slime (via Tot Treasures). 83. Build a tower with blocks. 84. Go out for frozen yogurt. 85. Microwave a bar of soap (via Our Best Bites). 87. Have a water balloon fight. 88. Go for a car ride to a town you haven't been to. 89. Go to the zoo. 91. Paint with milk (via Flutter Flutter). 95. 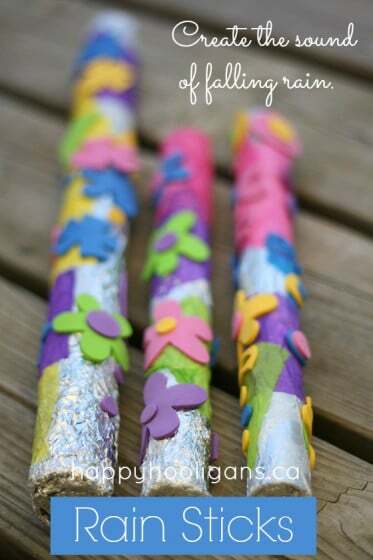 Make rain sticks (via Happy Hooligans). 96. Make cheerio or candy necklaces. 98. Visit the animal shelter. 100. 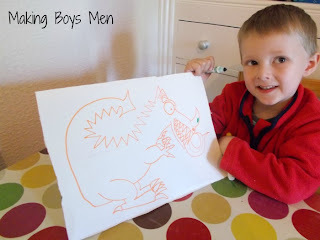 Go on a dragon hunt (via Making Boys Men). 102. Paint the sidewalk with water.